Nearly every South African will need a financial boost at some point. When that day comes, there are many loan options available. Your choice of an instalment loan vs a payday loan will depend on a lot of factors. First, let’s discuss the difference between a payday loan and instalment loan. Instalment loans are usually used for large purchases, such as buying a car or a home. Your payback amount will split into monthly payments. These payments are to be repaid over a predetermined period of months or years. Another way to use an instalment loan is to consolidate smaller debts at a lower interest rate. This is a convenient way to take many payments and streamline them into one monthly payment. An instalment loan will allow a borrower to pay down their debts faster and at a lower interest rate. Your credit score affects the amounts borrowed and the interest charged. A credit check will be necessary before a borrower gets approved for an instalment loan. A personal loan is a type of instalment loan, used for amounts under R20,000. Payday loans are high-interest loans designed to be repaid in short periods of time. These loans are smaller, usually under R8,000. The qualifications for payday loans are not as strict as those for an instalment loan. A payday loan is usually used for emergency funding and unexpected expenses. Borrowers should never rely on a payday loan to pay monthly expenses. Your credit score will not factor into a payday loan the same way as it will for an instalment loan. Remember that instalment loans are for larger amounts of money and bigger purchases. Payday loans lend smaller amounts and have shorter repayment terms. Your credit score may keep you from qualifying for an instalment loan. 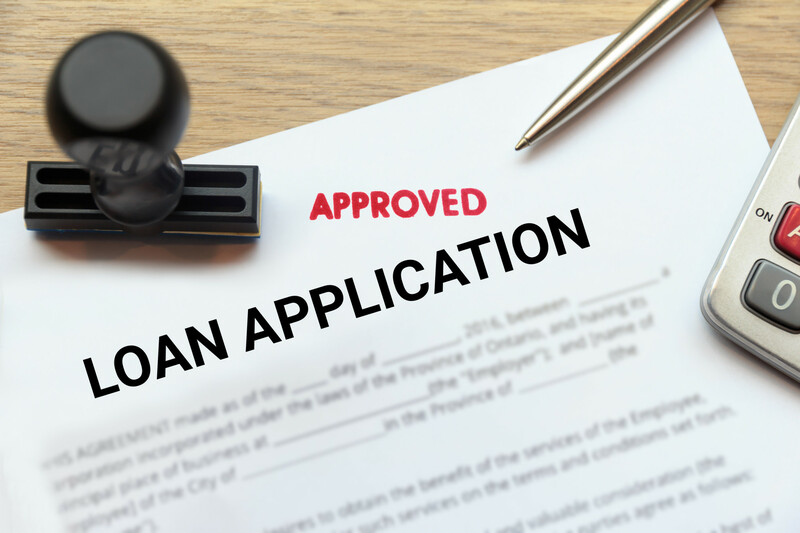 Generally, in South Africa, a score of below 619 will keep you from being able to borrow with an instalment loan. On top of the money you borrow, you will be responsible for interest and administrative administrative fees. This can add up to far more than you were bargaining for in repayment totals. Make sure you can repay what you borrow. An online loan broker will help you choose the best loan for your needs. Your choices are carefully explained to you by helpful and trained staff. They will help you understand whether a personal or instalment loan vs payday loan is best for your situation. Online brokers are not lenders. They use a lending network to match you with your perfect loan solution. Need money for an emergency? Looking to buy a car? Longing for your perfect dream vacation? Use our easy online application and get your loan options in minutes.